Richard Pryor Archives – Let's Talk About Sets! The hugely funny & big-hearted Cyrus McQueen boomed out his theories on CHARACTERS in stand-up. 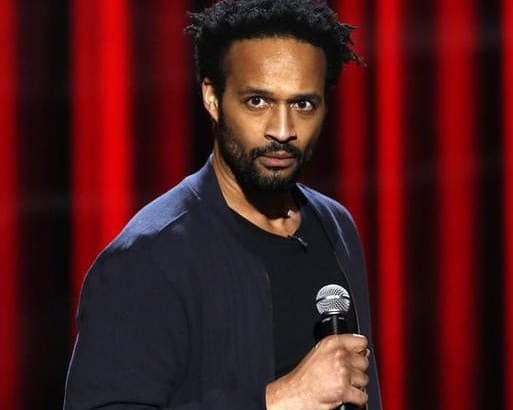 The Last Comic Standing alum jumped in and out of character throughout the episode as we discussed what a character is in stand-up, how characters enhance a performance, and a lot more.